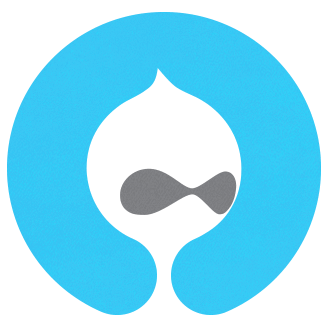 A Glasgow based web design agency using the power of Drupal to deliver smart and effective solutions. We offer development, marketing, and consultation with the aim of supporting our clients in growing their business. At 360innovate we take pride in creating bespoke websites and applications that meet expectations and add value. Because we take the time to understand your business, we are able to offer relevant and specific advice to help you stand out from your competitors. Knowing what you want to achieve is often easier than knowing what you need. Our years of experience can help find what is right for you.